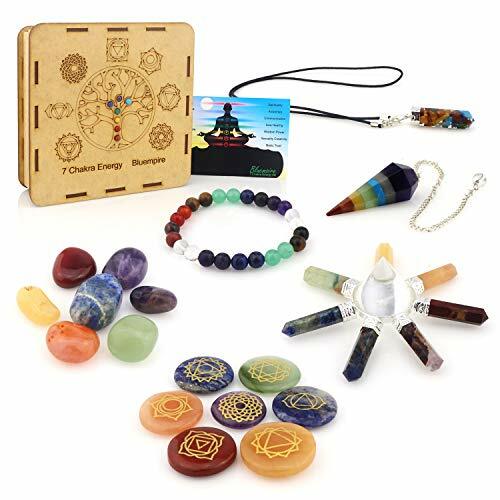 This Premium Chakra Healing Crystals Gift Kit is one of the very best in terms of value for money and exceptional quality. 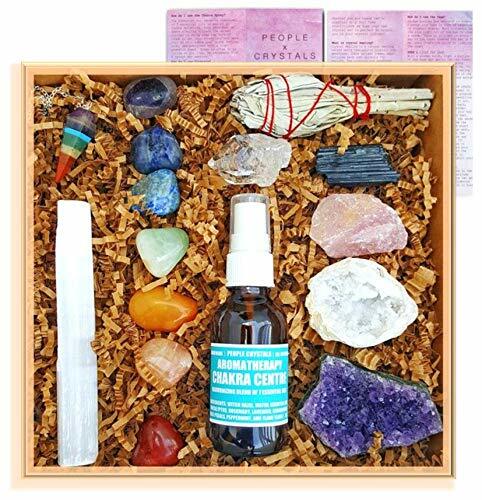 A complete Chakra Healing Crystal Kit – ready for you to use immediately. 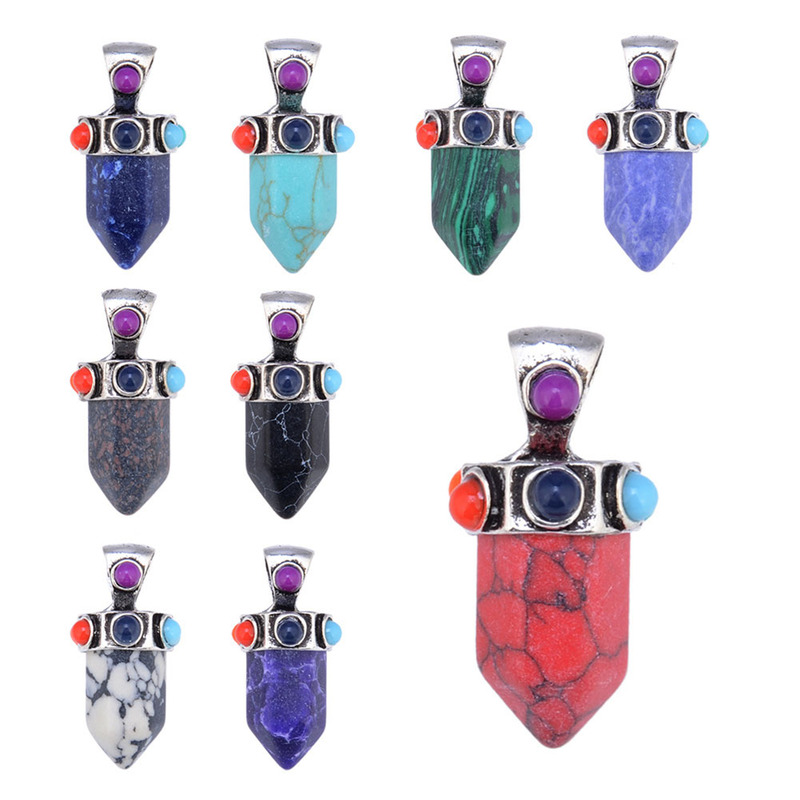 Seven Crystal Layer Chakra Pendulum. 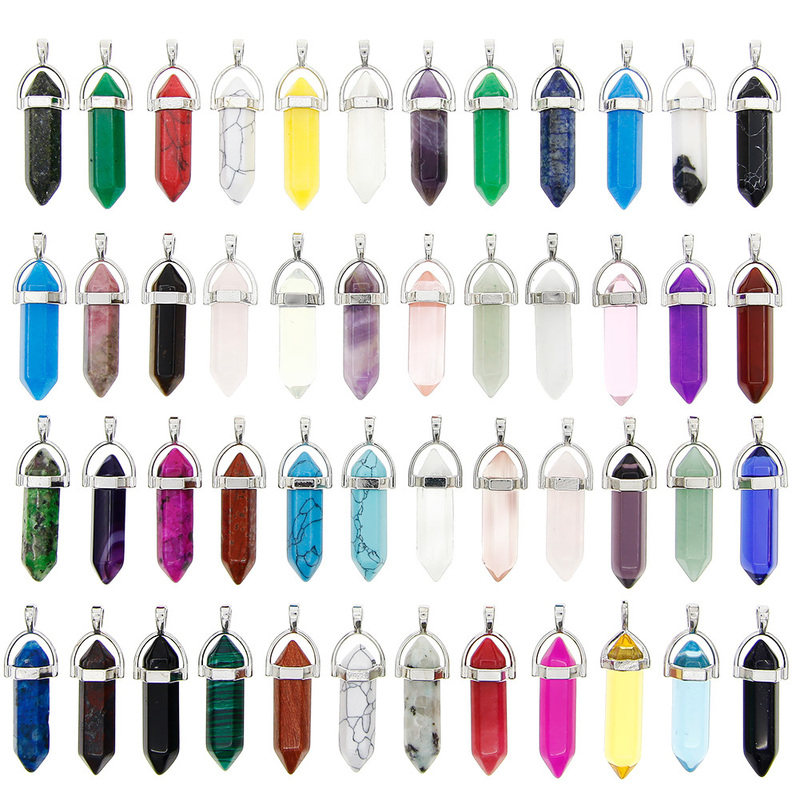 Learn how to use crystals to cleanse, clear, balance, regulate, and re calibrate your chakras. 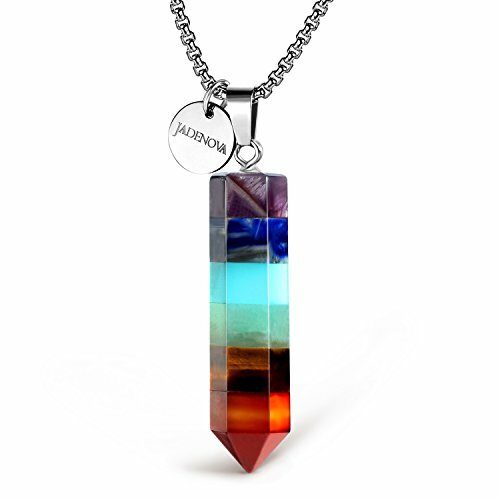 Feel more relaxed and revitalized, with recharged energies of body, mind, and spirit. 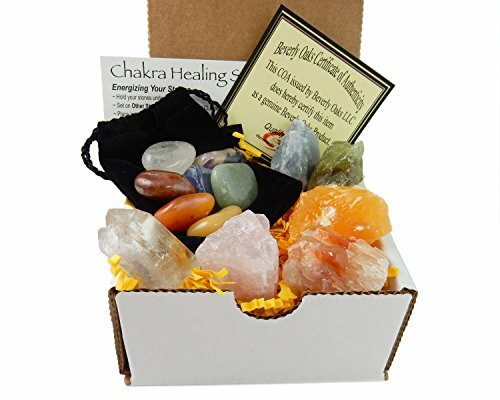 Gain great health and an extra edge in life with this awesome chakra healing crystals kit. 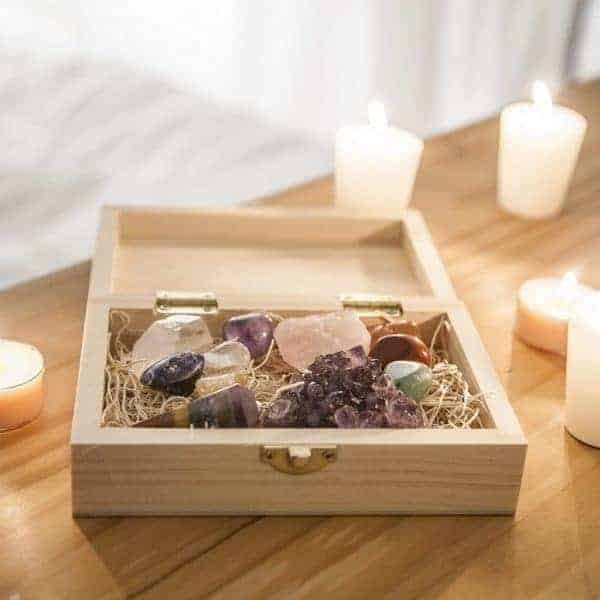 Each of our gift kits are ready to send, carefully packaged in a gorgeous wooden box tied with a satin ribbon bow. Our crystals have been carefully selected to ensure the best combination for the chakras with the most essential healing properties. 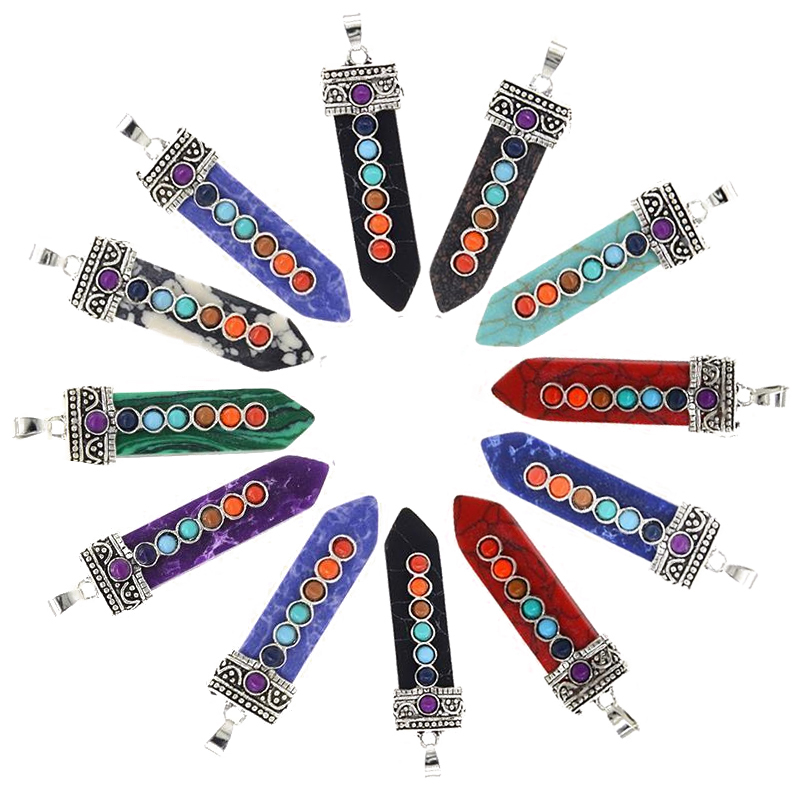 Our Chakra Healing Crystals are handpicked to ensure quality. 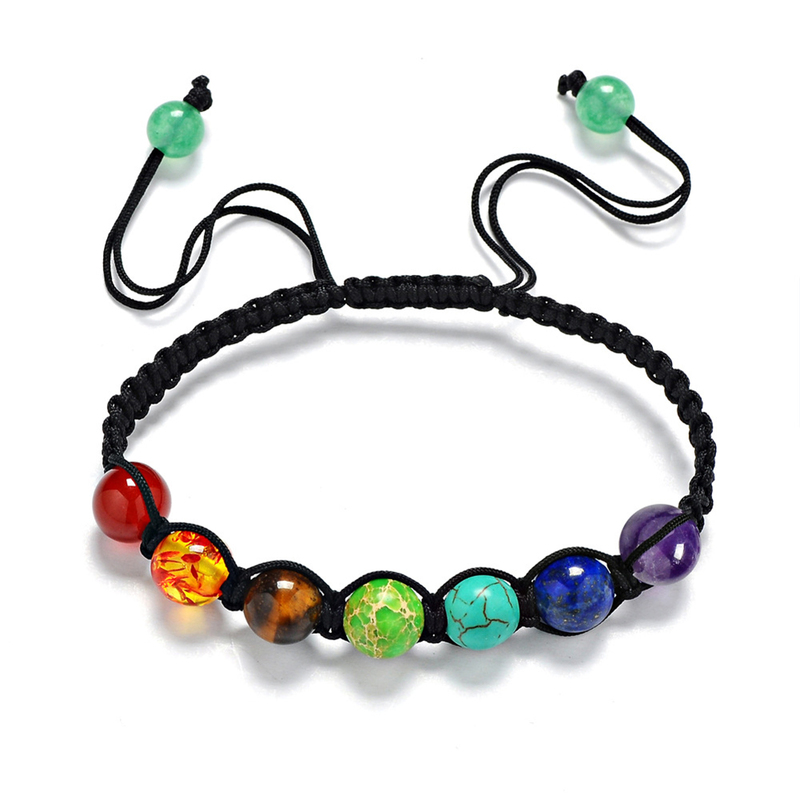 All are 100% natural and because of this will vary in size. 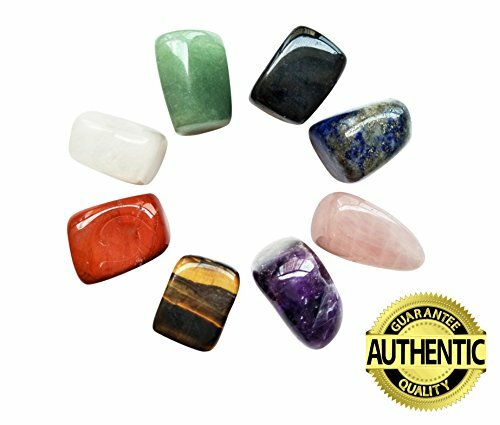 We carefully combine our stones to make sure each kit is aesthetically balanced and the healing vibration energies have equilibrium. 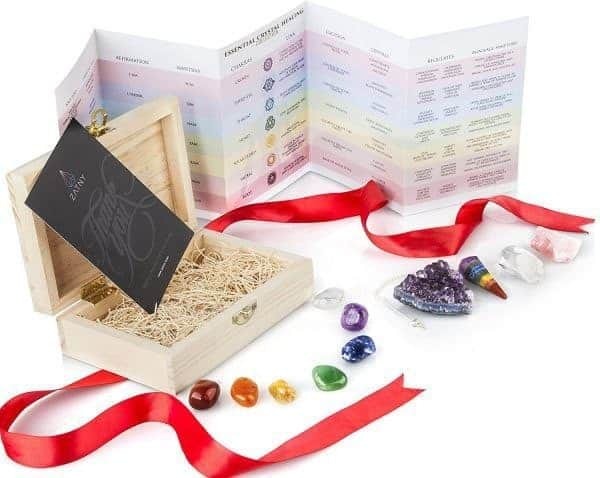 You will not receive a kit with disproportional sized crystals. 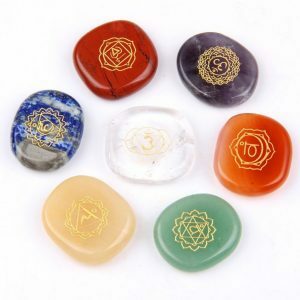 We ensure the harmonious combination of stones within each gift kit. Get a brilliant “Quick Reference Guide” Poster. 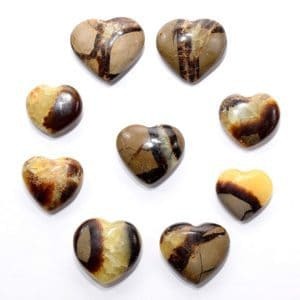 Use it for quick checks for the healing properties of each stone or as decoration for your Sacred Space. You will also receive a downloadable link to a quality eBook. 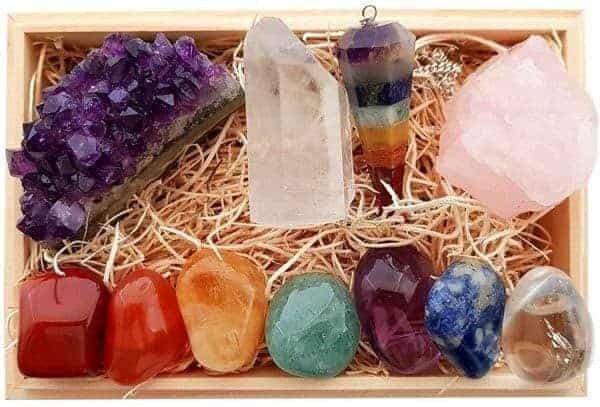 This will help you learn how crystal energy healing works and let you discover how to select the right crystals, or combination of stones, for your healing needs. 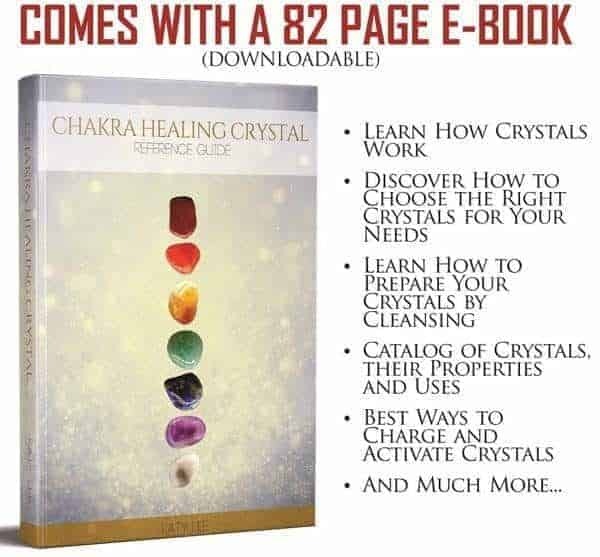 This eBook contains a catalog of crystals, their properties and uses, the best way to clear, cleanse, charge and activate your crystals with intent, plus much more. 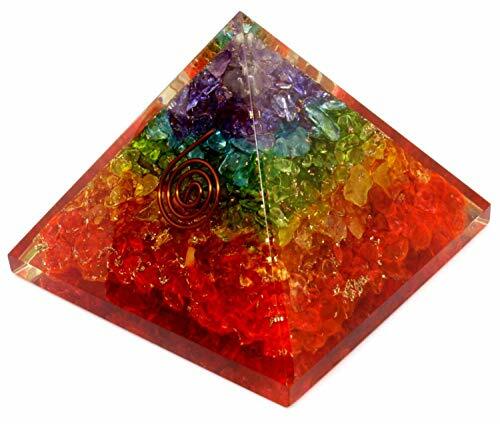 Health Dowsing of the Chakra system for Crystal Healing sessions and making crystal prescriptions. 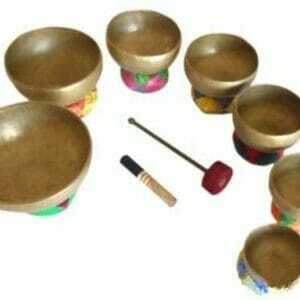 Learning Health Dowsing. 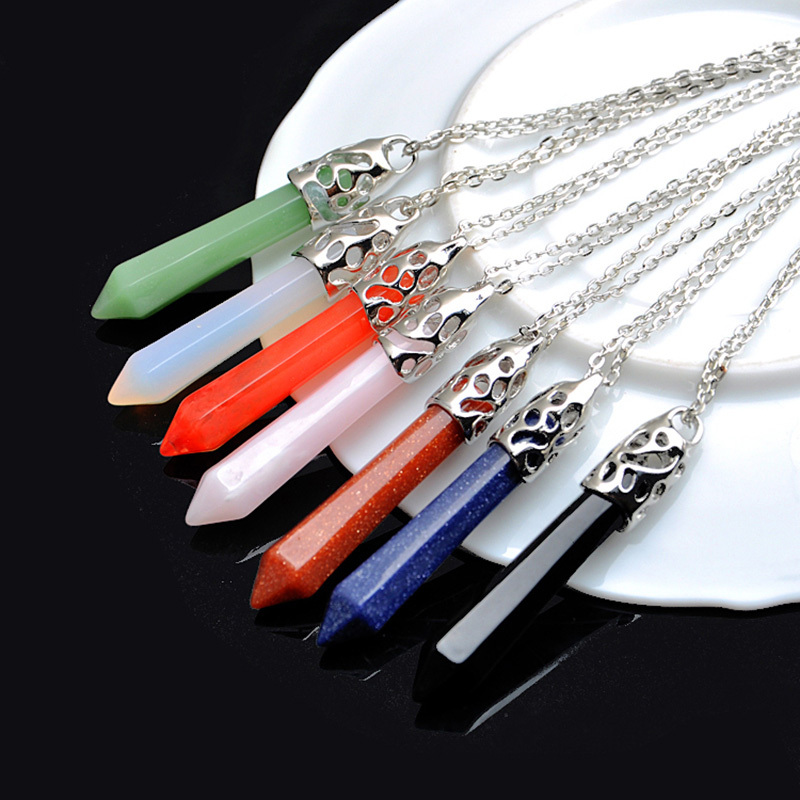 Clear quartz crystal pendulum, 7 Chakra stone set. 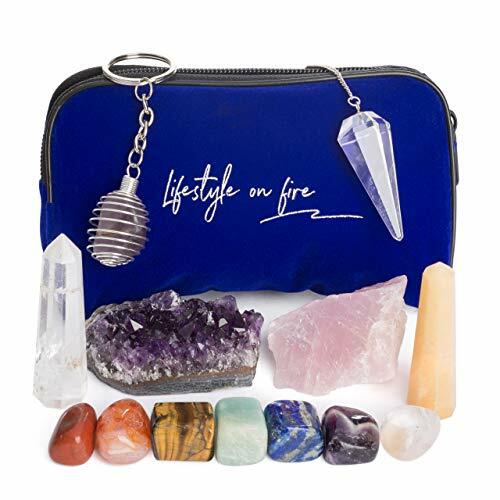 Incense for clearing crystals (Frankincense, Myrrh or Sage) Organza or velvet bag for storing crystals. 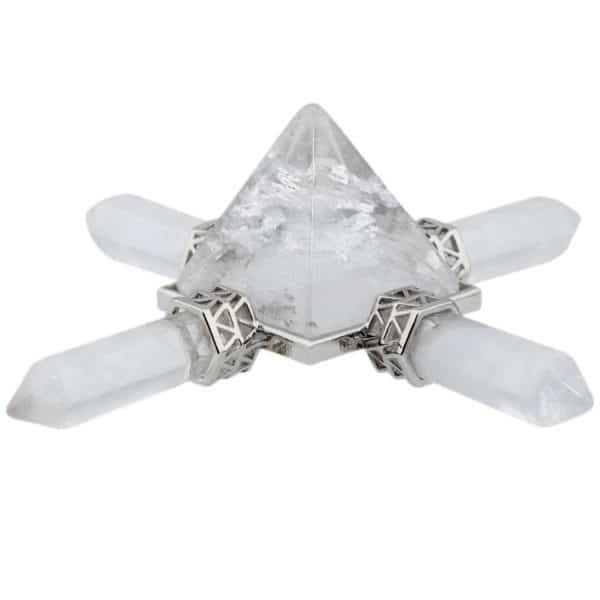 Spring water is needed to make crystal essences and for cleansing crystals. For crystal grid work you will need amethyst crystal points (8), clear quartz crystal points (8), carnelian tumble stones (6), moonstones (5), Amazonite (6) and tourmaline (8). Natural Health Practitioners who want to include Crystal Healing in their practice. 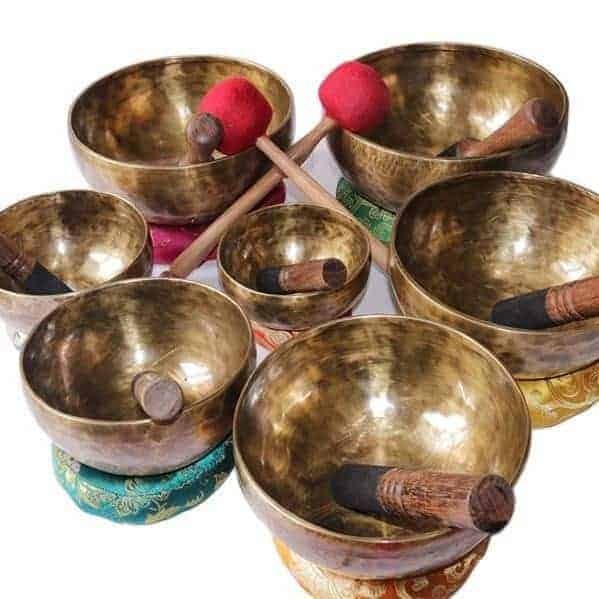 Clearing For Better Energy, Thinking. 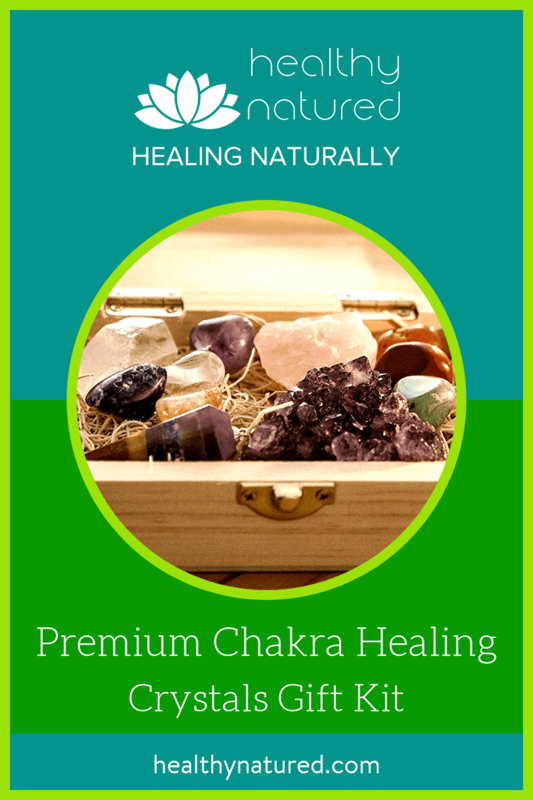 Clear out the garbage clogging up your Chakra energy systems quickly and easily. 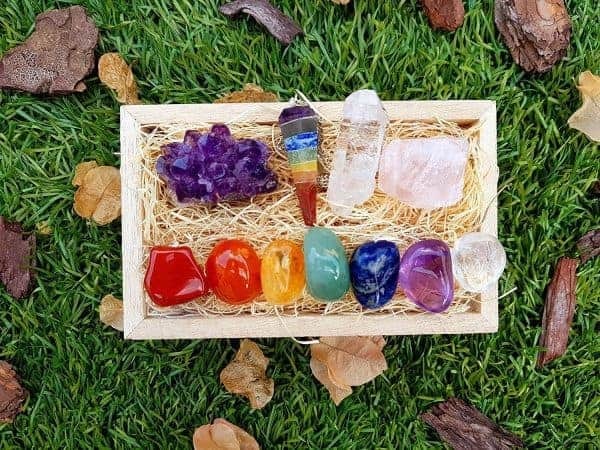 This crystal energy healing course is ideal for all skill levels! 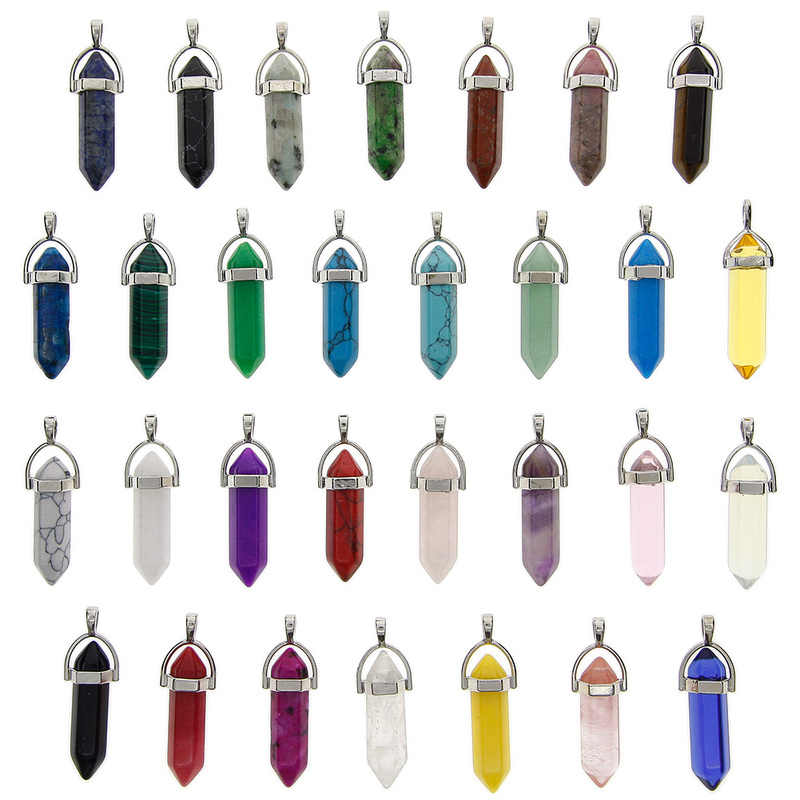 Learn how Crystal Healing can help you and others! While this course stands on its own, it can complement and expand on things you already know! Students simply need the burning desire to learn to begin the course! 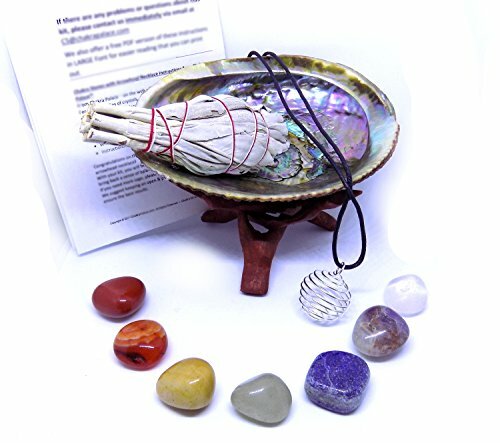 This course is for all from beginners to experienced energy healers. 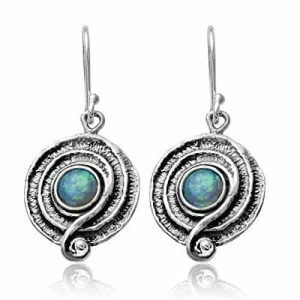 Looking For More Incredible Deals? 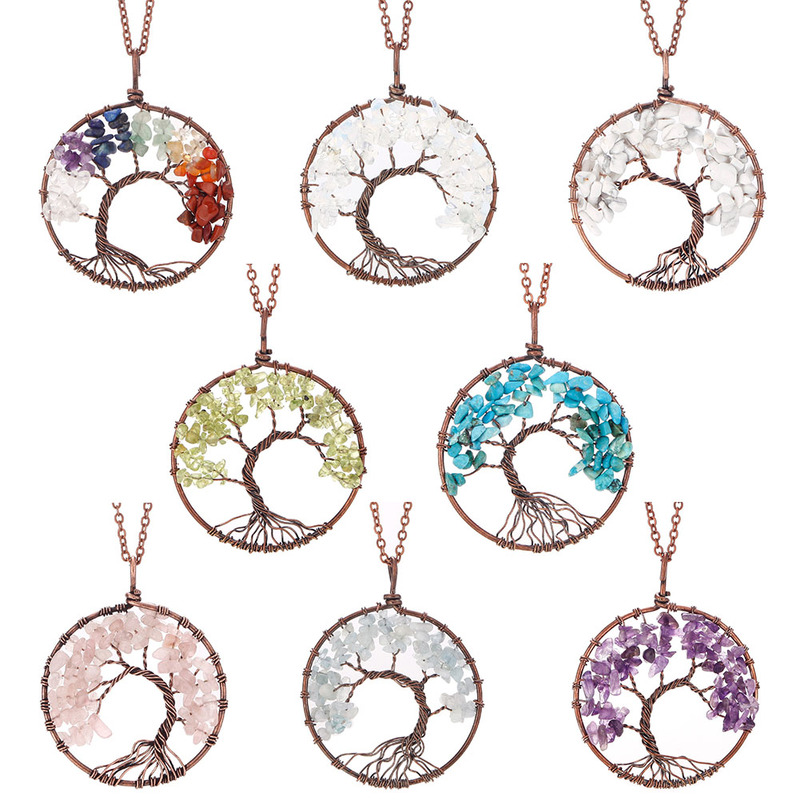 The collection that you receive may vary from the photo since every collection is unique and natural imperfect but perfect in nature. 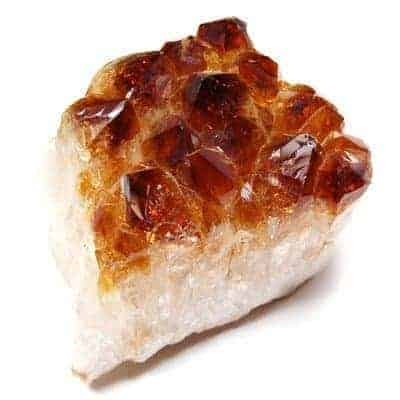 All crystal are natural, there are no composites. 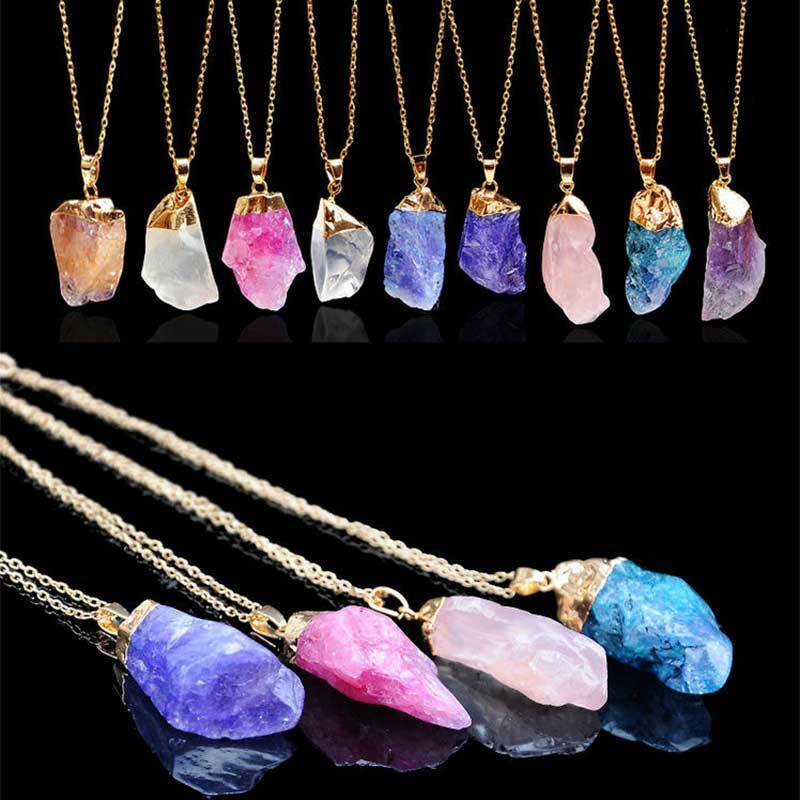 Each crystal varies from 0.5" to 1.5" in measurement. 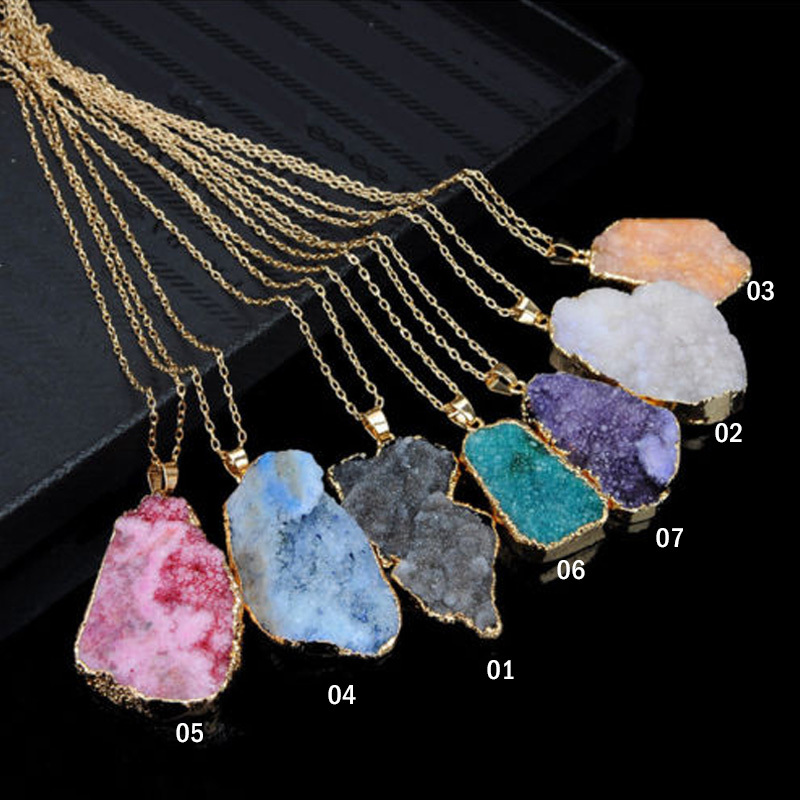 But rest assure that if for any reason you are not happy, we have our 120 Days 100% SATISFACTION GUARANTEE.